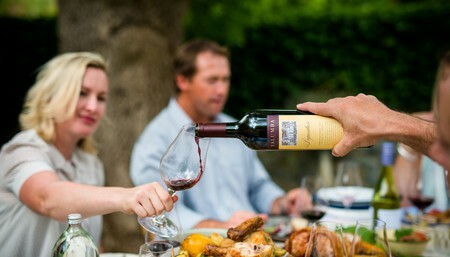 The Yalumba Wine Company is the most historic family owned winery in Australia, established in 1849. 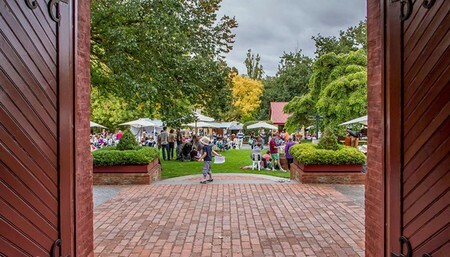 The landscaped grounds overlooked by the Wine Room and historic clock tower set the perfect scene to enjoy a picnic of local artisan products in the warm Barossa sun. 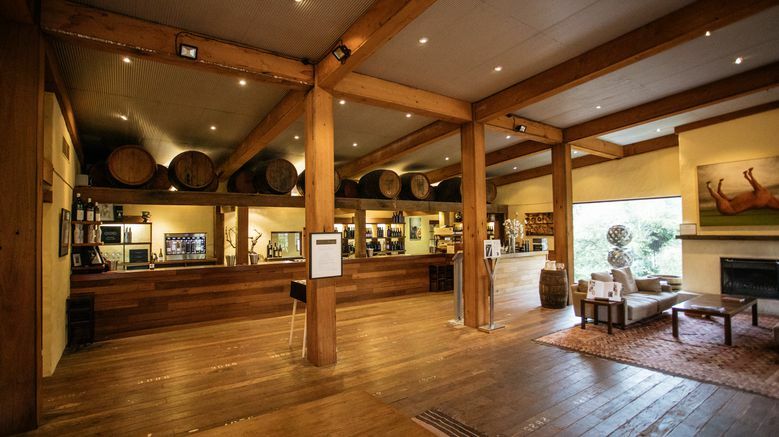 Yalumba is the only winery in Australia and one of a few worldwide to craft their own oak barrels onsite. 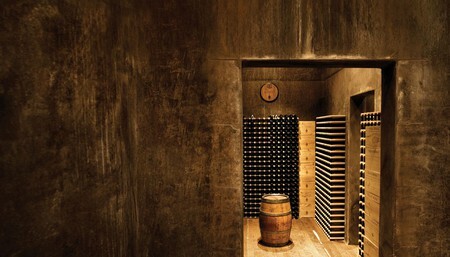 This allows the winery to have complete control of the quality of the oak in which the wines age and contributes to the distinct characteristic of Yalumba wines. 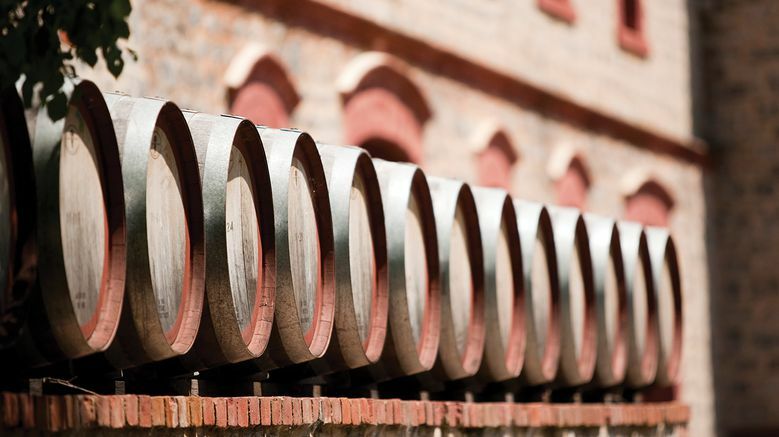 During the week, visitors can explore the cooperage on a self-guided tour, smell the woody scent and see the coopers in a workshop that dates back to the late 1800s. 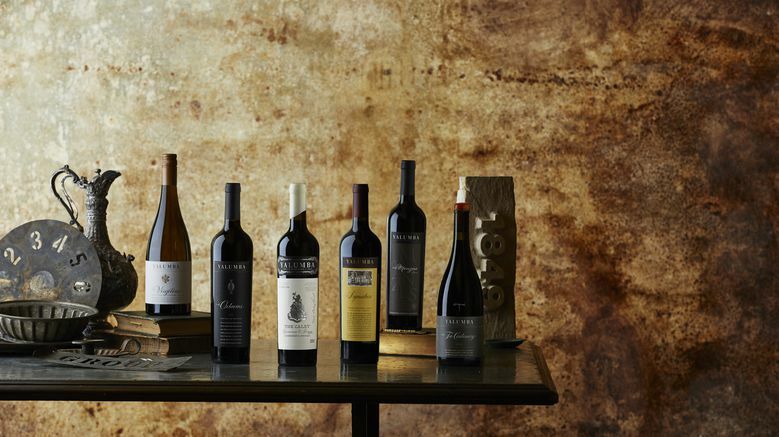 Yalumba is committed to making the best wines possible, wines that are valued and respected by wine drinkers for their intrinsic quality born through heritage, provenance, individuality and a deep understanding of wine culture. 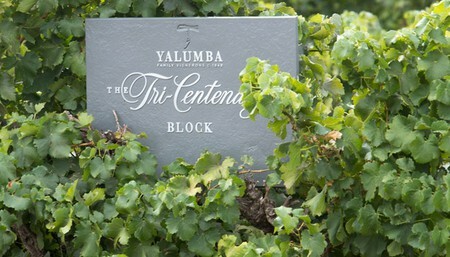 Yalumba’s longevity and success is a result of patience, collaboration and progressive thinking. 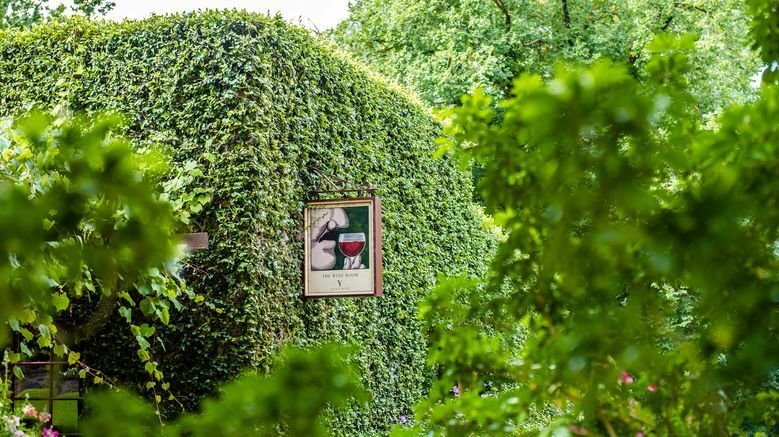 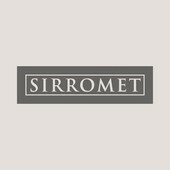 There is foresight to embrace the natural terroir to craft wines with individual character and a sense of purpose, a spirit to reinvest in the land upon which it operates and knowledge to behave as a leader in the industry. 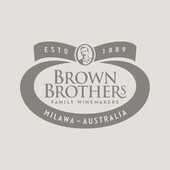 It is committed to sharing stories of provenance gathered over more than 168 years of history of family winemaking. 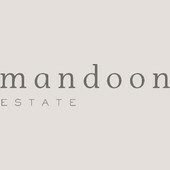 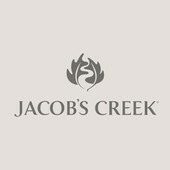 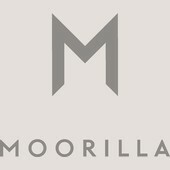 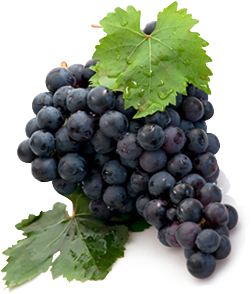 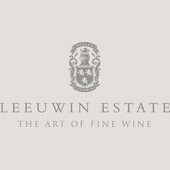 The company has an enduring commitment to the quintessential Australian wine, the Cabernet Sauvignon and Shiraz blend, crafting its interpretation of the blend since the 1880s. 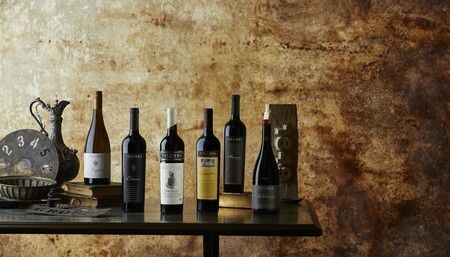 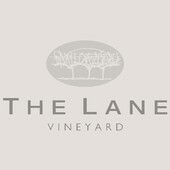 Its wines - The Signature and recently released The Caley - are both acknowledged as international benchmarks for the style. 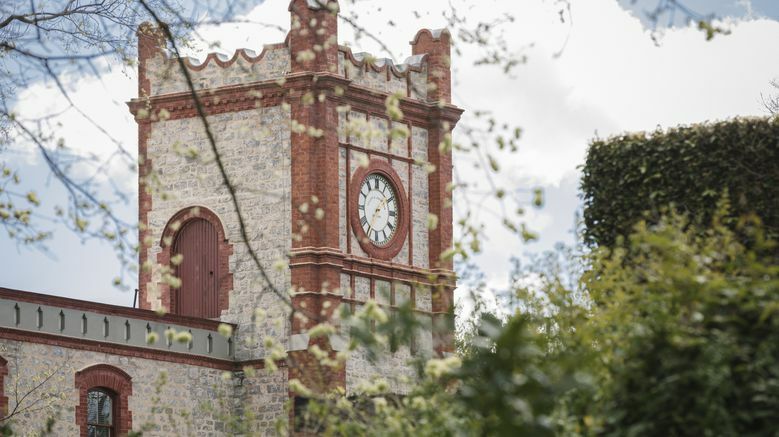 Being in harmony with the natural environment has been at the core of Yalumba since Samuel Smith planted his first vines by moonlight on the same farm where Yalumba stands today. Robert Hill-Smith and his family are committed to preserve not only the landscape in which the business operates but also to ensure the community and its people thrive and prosper for generations to come.